Established in 1993 as RNZ Integrated, our journey has evolved over the years from modest beginnings to where we are today, Petrofac-RNZ, a member of the Petrofac Group. 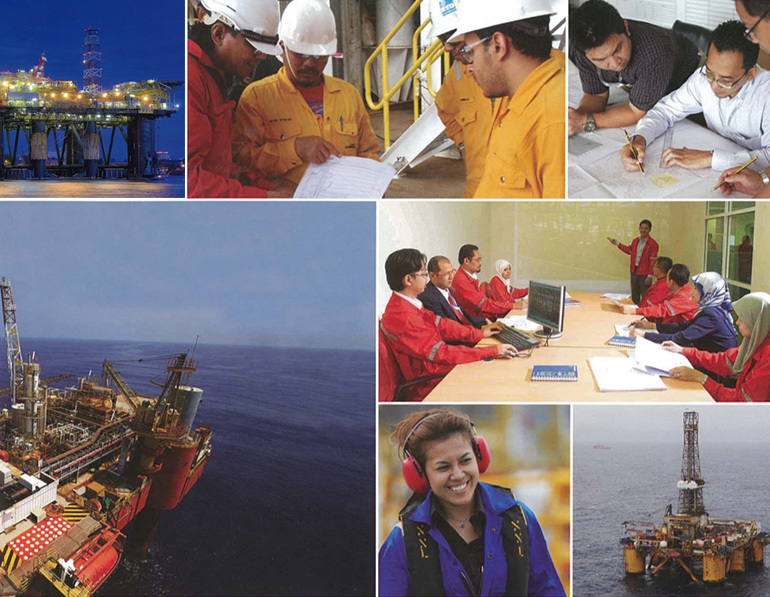 We are a leading provider of engineering and consulting services to the flourishing offshore oil and gas sector. We have a strong domestic market in the Asia Pacific region as well as a growing international business. Petrofac is a leading oilfield services provider to the international oil and gas industry. In its fourth decade of operations, the business has grown significantly to become a constituent of the FTSE 100 Index. The Group has 31 offices and more than 18,000 staff worldwide, comprising over 80 nationalities. We offer our customers multi-disciplined, fully-integrated engineering services in design, procurement, construction and commissioning. Complementing the full capability of the Petrofac Group, we also add significant value to its offshore engineering, procurement, installation and commissioning offer. With your valued support, our vision is to be recognized as the most admired regional engineering hub for offshore projects in South-East Asia. Our values are clear and they highlight what Petrofac stands for. They are the single most important and universal aspect of our culture. Nothing is more important to Petrofac than safety; from our people, customers and the communities we work in, to the integrity of the assets and facilities we build, maintain and run. We aspire to the highest standards of ethical behaviour. This means doing the right thing for our customers, employees, communities and the environment in which we operate. We take time to understand what our customers want and tailor our services to meet those needs. We are quick to respond when challenges arise and do everything in our power to overcome them. We work to optimise value for our customers, without compromising quality and integrity. We have a relentless focus on delivery and exceeding our customers’ expectations. Tarun Purohit – Head, Engineering / Project Delivery / Information Technology.